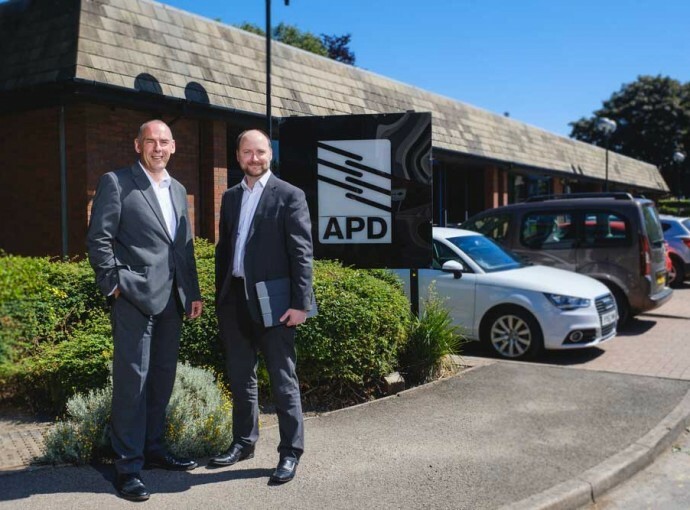 The managing director of Hull-based software company APD Communications has taken over leadership of a public safety industry group with a mission to promote and support innovative small businesses. Mike Isherwood has been appointed chairman of the Small Business Group of British APCO, the leading UK-based association for everybody who uses public safety communications and IT. The Small Business Group aims to provide a representative voice for small and micro-sized companies in the public safety sector. 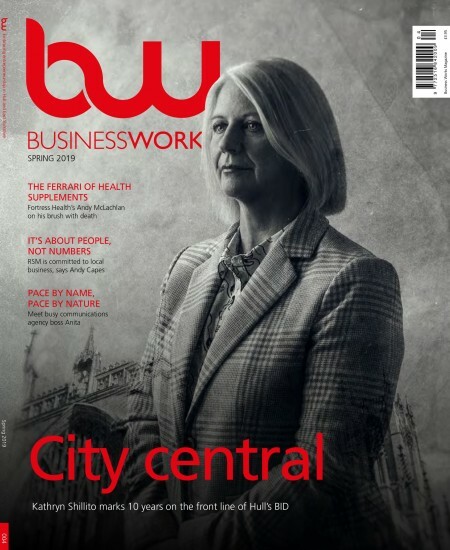 Mr Isherwood said his primary objective in the role was to provide support and exposure for emerging businesses to deliver innovative and cost-effective solutions to the industry. Ian Thompson, chief executive of British APCO, said: “We’re really grateful to Mike and APD for taking the role on. Our appeal now is for smaller companies in the sector to join the group and become actively involved. APD employs more than 100 staff, mainly software developers – the company’s super-talented “geeks with goals” – who create critical, life-saving software used by the police and other emergency services organisations across the UK, as well as transport and aviation operators nationally and internationally. Based at Newland Science Park next to the University of Hull, APD’s technology is used by one in two UK police forces; helps to run the London Underground; and is a key part of the critical communications infrastructure at Dubai International – the world’s busiest airport. The company is also at the forefront of the development of the Emergency Services Network (ESN) a new, state-of-the-art communications network for the UK’s emergency services.